May 2016 marks the 170th anniversary of the month the United States invaded Mexico and declared war on its neighboring Republic. This new book by a noted Ph.D. historian and professor is one of the best books available about relations between the United States and Mexico before, during, and after that war. It shines new light on reasons for the US invasion, opposition by Abraham Lincoln and other politicians to the unjustified and unconstitutional decision by President Polk to unilaterally initiate the war, the importance of the ensuing war against Mexico, the resulting territorial seizures by the United States, the impact both nationally and internationally to both countries, the troubling legacy even today, and the result of silences that have been pervasive over the years regarding this conflict. It examines all aspects of this history based on actual documents in government, university, and private institutions in both the US and Mexico, including citations to these documents and the complete text for many of them in the Appendix. The book covers more than two decades of US history, from 1846 to the immediate aftermath of the Civil War. 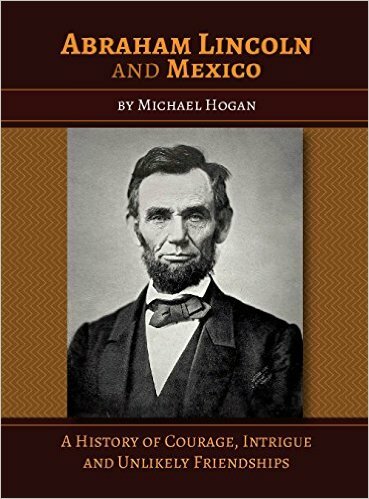 As such, this outstanding book is a welcome addition to continuing discussion about the roles of the United States and Mexico during two of the most controversial and complex periods in American history, and how decisions made then continue to permeate the daily lives of citizens and residents of both countries.